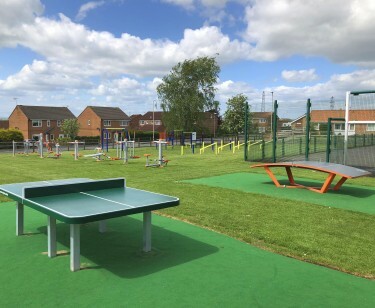 Our Table Tennis Tables are extremely robust (4mm galvanised sheet steel, 8mm aluminium net, total weight 200kg/table) that does not weather. 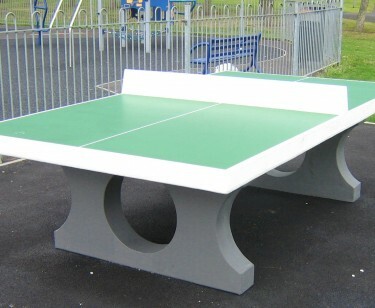 The tables are extremely durable and can be optically reconditioned any time by re-painting or touching up (scratches, graffiti, etc). We also offer a labelling service where we can add your own logo without charge before applying the clear coating. You will also find us on the ETTA suggested suppliers list.